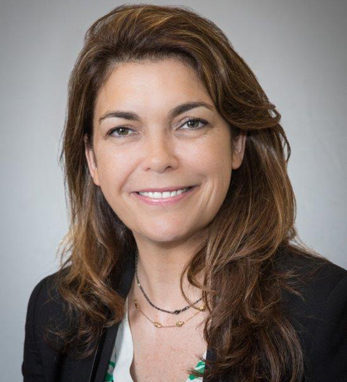 Elaine Brennan is Chief Commercialization Officer for True North / Northwell Health, where she has responsibility for managing and developing collaborative and strategic relationships with the pharmaceutical industry. The focus is in establishing Northwell as a premier destination for clinical research, innovation, outcomes, and international programs. She also founded Gastroenterology Ireland, which combined a cluster of companies, research and development, and Irish opinion leaders in Ireland and the U.S. Her pharmaceutical career at Roche, Bristol Myers Squibb, and Abbvie included marketing, sales, and clinical roles launching blockbuster products in the virology sector. Elaine has published scientific articles on genetic engineering and biodegradable polymers applications, and patented many products in the same area. She earned her science degree in the U.K. and received her early education in County Galway and Belgium.